If you are a fan of the much-loved Rajinikanth then we have some awesome news in store for you. In an exciting development, the legendary actor has finally joined Instagram and given his well-wishers a reason to rejoice. Shortly after launching his account, the star greeted his followers with the message ‘Vanakkam’. 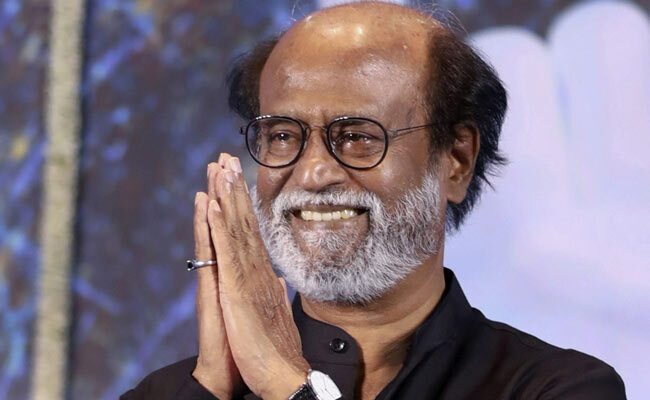 Given Rajini’s popularity, one can expect fans to flock to his handle in no time. All in all, Rajini mania is all set to grip the Insta world. On a related note, this is a busy time for Rajinikanth. On the last day of 2017, he had announced his entry into the world of politics and added a new dimension to his life. While making the announcement, he had said that he would form his own party and indulge in ‘spiritual politics’. On the film front, Rajinikanth will next be seen in Kaala. The film is a crime-drama and has been directed by Pa Ranjith. In it, Rajini will be seen playing the role of a gangster and reintroducing us to his onscreen swag. The film also has Huma Qureshi in the lead and will hit screens in April. Besides this, he also has 2.0 in his kitty.